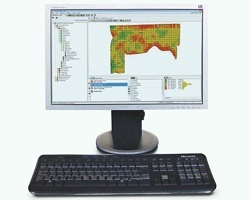 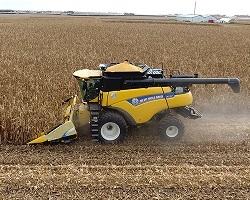 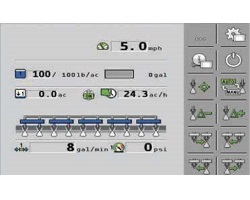 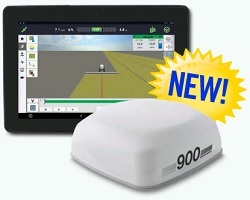 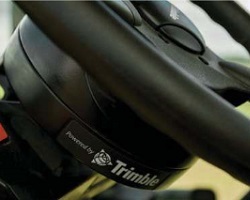 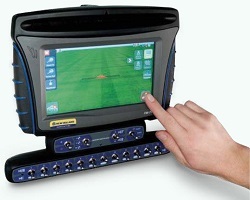 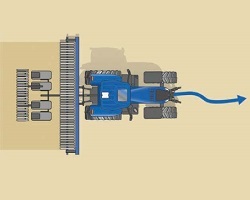 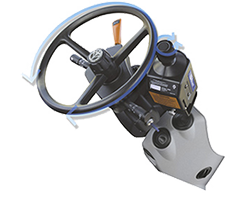 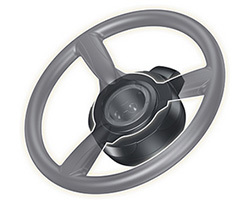 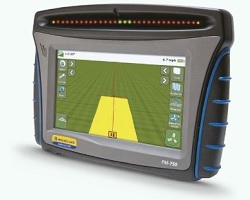 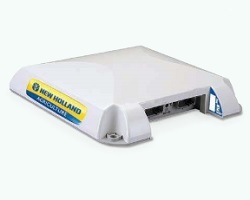 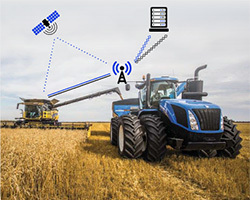 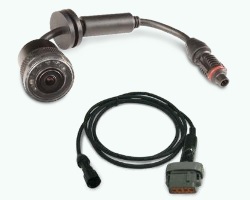 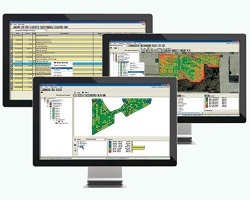 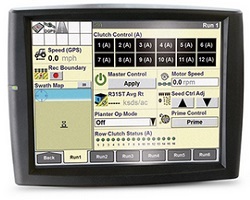 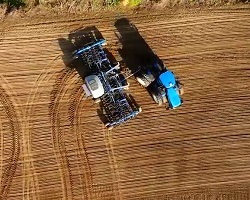 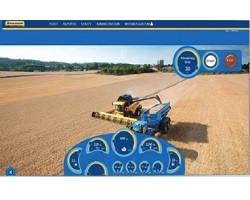 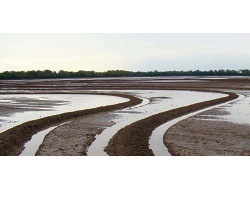 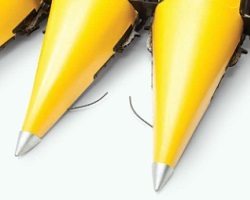 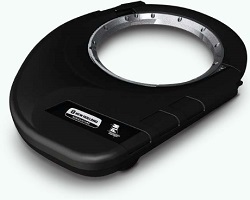 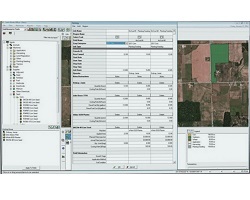 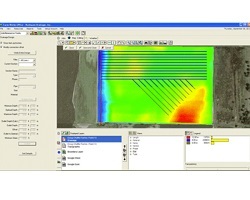 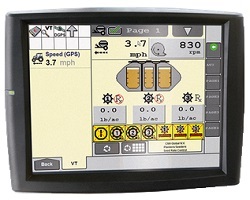 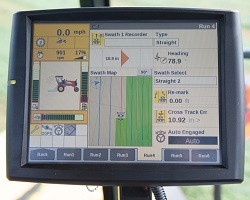 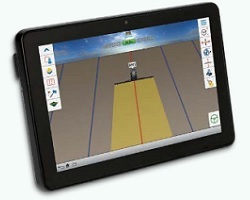 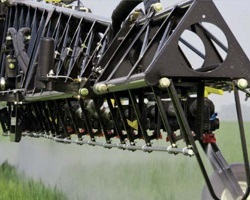 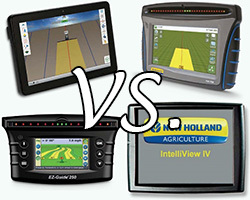 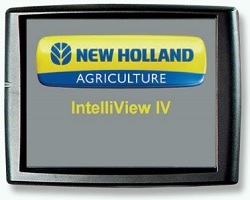 We offer a variety of New Holland Precision Land Management (PLM) solutions. 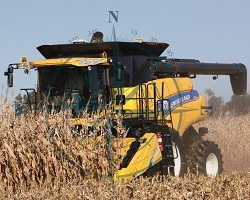 Many of our products designed to be brand agnostic, as we know several farmers have a mixed fleet of equipment. 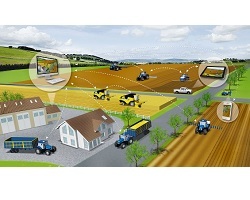 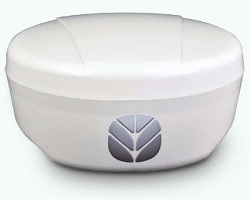 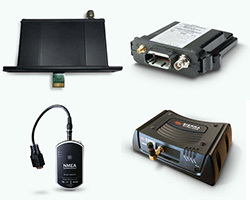 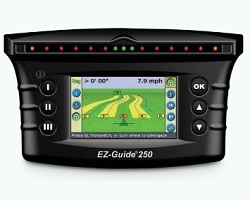 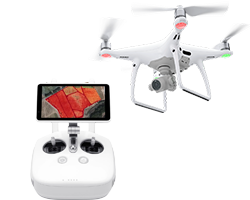 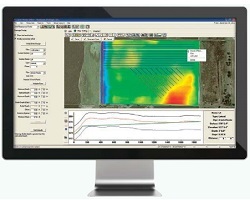 Here is an overview of our precision farming products and services.